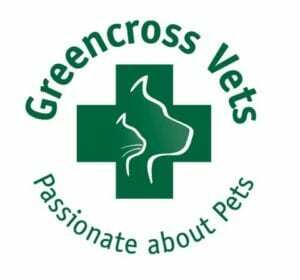 Please support the wonderful Vets that support animal rescue. 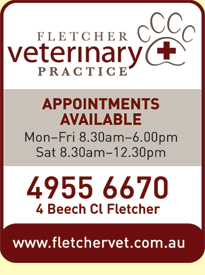 New owners can use HAR vet vouchers at the following practices. 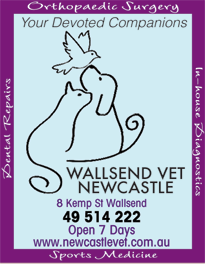 Please advise the staff you have a HAR vet voucher upon booking.